A Denver lawyer is being sued by a former client, which said the attorney was duped by a cybercriminal that ended up making away with more than $200,000 in settlement money. Dublin Terrace Townhome Owners Association Inc, which represents residents of a development in Colorado Springs, filed a lawsuit against attorney Michael Hearn and his firm Hearn & Fleener on Jan. 4, alleging legal malpractice and breach of fiduciary duty. Hearn did not respond to a request for comment. 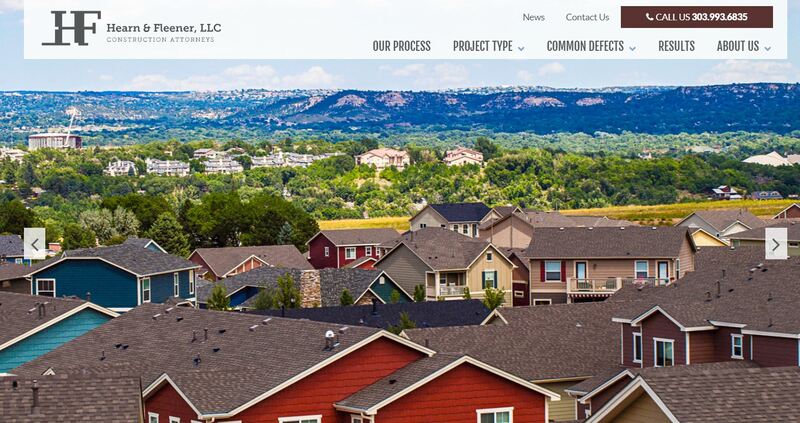 The lawsuit, which was filed in state court in El Paso County, said the HOA hired Hearn to represent it in a construction defect lawsuit against Spring Creek Construction LLC and other parties, which was ultimately settled for $2.02 million. After costs and Hearn’s 33 percent cut, the HOA was to receive $1.1 million, which it planned to use to pay a contractor to make needed repairs, according to the lawsuit. Hearn was responsible for collecting the settlement funds from the various parties. The lawsuit alleges that, in mid-June 2017, the law firm’s email server was hacked by cybercriminals. On June 21, the imposter account asked Hearn to send the money to a credit union account in Virginia belonging to an entity called Argent Companies LLC. The lawsuit said Hearn did, despite the fact the HOA had never mentioned an entity by that name to him. “Despite this email making no sense with numerous phonetical errors, Hearn still did not think to contact Jagsitch or any other agent of Dublin HOA via telephone,” the lawsuit said. In other messages, the imposter account told Hearn speaking on the phone wouldn’t work because “am not well,” and asked Hearn to loan them $500,000, the lawsuit said. Ultimately, the lawsuit said, the banks that were a party to the transaction were able to recover a portion of the transfer. But $206,309 already had been withdrawn. It’s possible all the money might have been recovered if Hearn had told his client or the authorities about the scheme earlier, the lawsuit alleges. The HOA wants the law firm to pay it the amount that was stolen, along with interest. And it’s asking a judge to declare void an agreement it signed with the firm, which specifies any disagreements that arise must be resolved through arbitration. The HOA said the firm didn’t explain the consequences of that portion of the agreement. The HOA is being represented by Lance M. Sears, of Sears & Associates in Colorado Springs.